Monday marked the beginning of this year’s health benefits open season. In September, I wrote about 3 Things To Do This Open Season to help you review your health care needs in 2018 and assess your likely situation next year. If you completed that assignment, then it’s time to narrow your choices for the best health plan for next year. If not, you may want to review that column to get started. There are a few ways to simplify the open season chore so it doesn’t become an overwhelming task. There are tools on the Office of Personnel Management website you can use to understand your options, identify your needs and narrow your choices to the best plan at the best price for you and your family. These include both an OPM-generated plan comparison tool and a link to the Consumer’s Checkbook Guide to Health Plans for Federal Employees. Many agencies pay for employees to have access to this tool. To make the best use of any of these tools, it helps to know the meaning of key terms in the health insurance world. Let’s look at some of the most important. Deductible: The amount you must pay before your insurance plan will pay a claim. 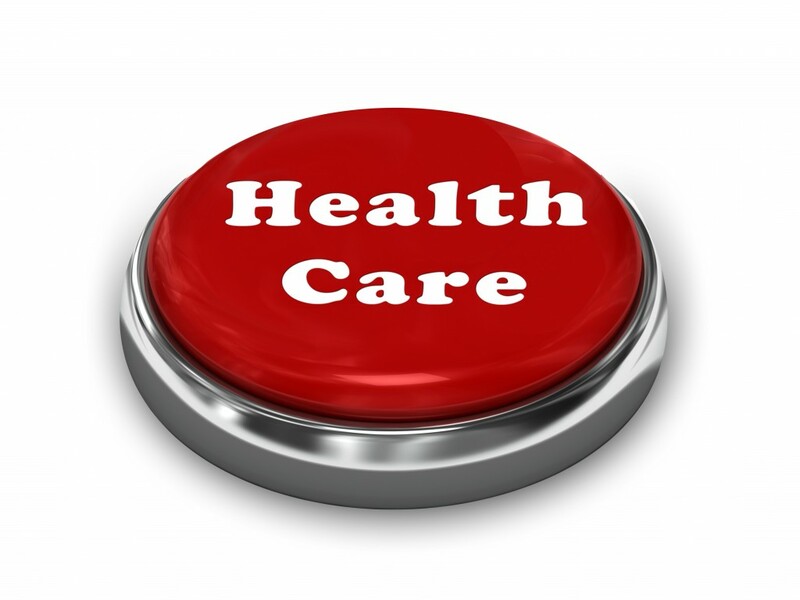 In most cases, when you use network providers, you will not have to pay a deductible for preventive care services. Copayment: The amount you’ll pay for your share of health care services or prescription drugs. Coinsurance: The percentage amount you’ll pay for covered health care services or prescription drugs. Catastrophic Limit: The most you will pay out of pocket for covered health care services and prescription drugs. Most plans have a higher catastrophic limit when you use out of network providers or facilities. Not all expenses are included in this limit. Preferred Provider Organization: A network made up of health care providers who have agreed to provide covered services at reduced cost. You can find a provider list on your plan’s website. PPO networks are more extensive in some areas than in others. Participating Providers: To complicate matters, some local plans also contract with other providers that are not in their PPO network. They are referred to as participating providers or member facilities. They have agreed to accept a different negotiated amount than PPO providers as payment in full. They will also generally file your claims for you. Fee-for-Service Plans: Also known as indemnity plans, all of these in the Federal Employees Health Benefits Program have PPO networks. When you visit a PPO you usually won’t have to file claims or paperwork. When you use non-PPO providers, you may have to file your claims with your plan. The plan will then pay the benefits to you and you must pay the provider. When you need medical attention, you visit the doctor or hospital of your choice. This approach may be more expensive for you and require extra paperwork. To choose the best FFS plan for you and your family, it is a good idea to pay attention to the PPO network providers and facilities to make sure they are located conveniently for you and your family members. Health Maintenance Organization: Members of an HMO are required to choose a primary care physician to take care of most of their health care needs. With many HMO plans, you will need a referral to see a specialist unless the plan offers open access. There are many HMO plans in FEHBP that offer a wide range of health care services through a network of regional providers who agree to supply services to members. The drawback to most HMO plans is you have no coverage for services when you use out of network providers. HMOs have the reputation of being more restrictive than traditional fee for service plans, but don’t rule out an HMO as an option. Many have qualities that make them more flexible and operate more like fee for service plans than you might imagine. Point-of-Service Benefits: This refers to covered services you can receive from an out-of-network provider. But beware: You might have higher out-of-pocket costs than you would from in-network providers. Consumer Driven Health Plan: These plans offer a savings account to pay your initial health care costs before you incur out of pocket expenses. They have a higher deductible than a typical FFS or HMO plan. These plans allow you to establish separate flexible spending accounts to cover your deductibles, copayments and coinsurance costs once you have exhausted the money in your health fund. They generally have lower premiums and can be a wise choice for those in good health. High Deductible Health Plan: This is a type of a CDHP that has a high deductible and includes either a health savings account or a health reimbursement account to help cover your out of pocket expenses. HDHPs in FEHBP provide a “premium pass through,” meaning the plan will contribute a portion of the premium to your HSA or credit your HRA account. This is similar to the health fund or medical account associated with CDHPs, but if you choose not to use the money in the account, it can stay there for use in future years. Health Savings Account: This is a place to put away money for health care expenses under an HDHP. You can contribute tax-free dollars to your HSA in addition to receiving contributions from your health plan through a premium pass through. Health Reimbursement Arrangement: Like an HSA, an HRA is an employer-funded tax-sheltered fund to reimburse allowable medical expenses for those enrolled in an HDHP. But you can’t contribute additional tax-free dollars to an HRA. OPM has additional information on how HRAs work. Flexible Spending Account: A Health Care FSA is used to pay for eligible medical, dental, and vision care expenses that aren’t covered by your health plan or elsewhere. A Dependent Care FSA is used to pay for eligible dependent care services. The money you contribute to an FSA is not subject to payroll taxes. Retirees are not eligible for FSAs. Limited Expense Flexible Spending Account: If you’re enrolled in a high-deductible health plan and have an HSA, you’re eligible for this type of account, which can be used to cover eligible out of pocket dental and vision expenses. Dental and Vision Plans: If you think you are paying to much for your Dental and Vision plan, you probably are. On the average most will spend anywhere from $450-$600 per month for a dental/vision plan, but did you know their are some plans out there that would cost you $185-$229 per year for some really great benefits? To request more information about any of the topics we talked about or to help you plan for retirement, please Contact us today to schedule your free consultation.